NBC has given its freshman medical drama five more episodes, according to Deadline. This 'Chicago Fire' spin-off now has a total of 18 episodes, four of which have already aired. 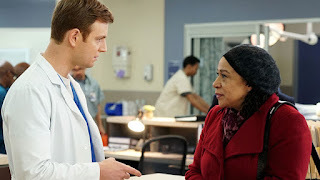 While 'Chicago Med' has 14 episodes left to air, its companion show 'Fire' only has 13 episodes remaining. Therefore, 'Med' will have to air on its own for at least one week.